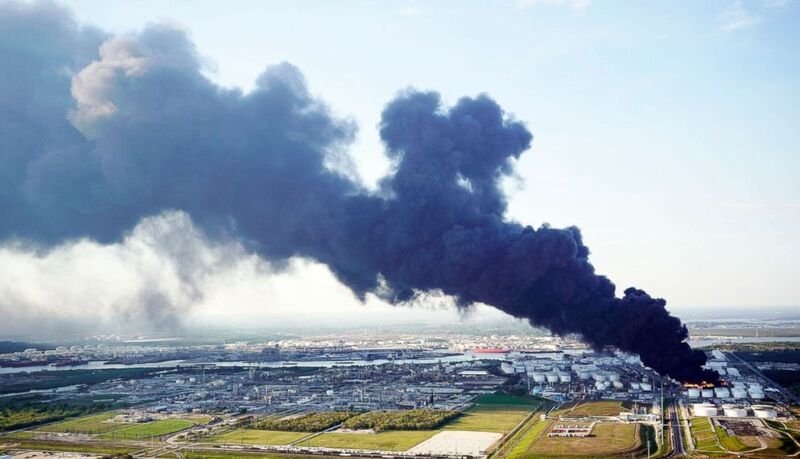 Activists say they want more oversight of chemical facilities in Texas. Local officials insisted the order to stay inside was a precaution and that further testing didn’t find elevated levels of the chemical. Benzene has been linked to leukemia and other health problems, but the concern is typically for long term exposures. “We want people to be informed but not inappropriately alarmed, and what we know about benzene, the cancers we know about typically occur from exposure over a long period of time,” she told ABC News. Texas has a higher limit for when Benzene released into the air triggers public health warnings than other states like California, which has some of the strictest environmental regulations in the U.S. 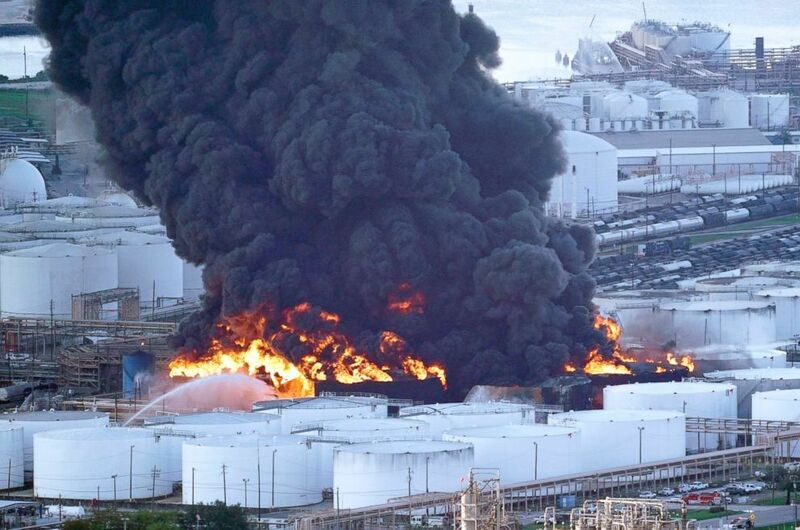 Activists who have been involved in suing to force the Trump administration to implement new rules on chemical facilities say that’s one reason there should be more federal oversight.